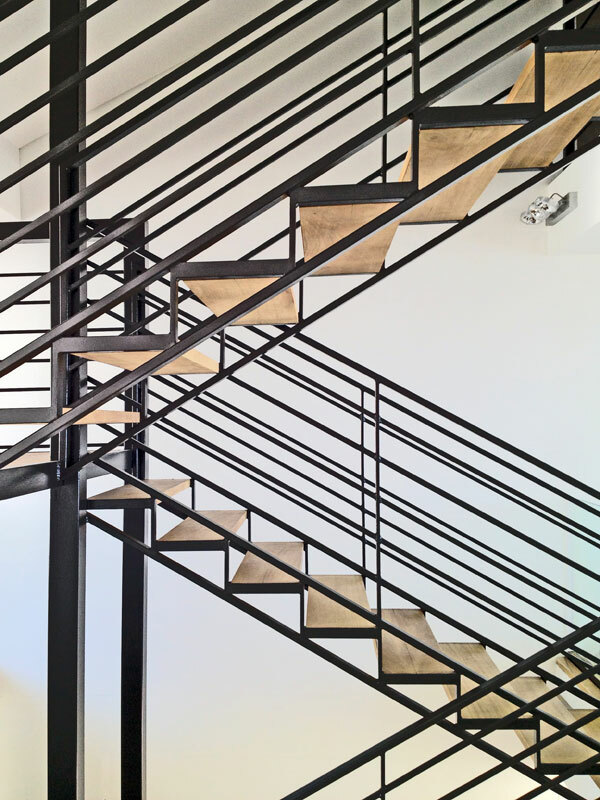 This entry was posted in Alterations and Additions, Cape Town Architects, Cape Town Architecture, Roseberry on August 28, 2012 by KUBE architecture. The New Deluxe Coffee Works, Yard Dive Vibe and Mucky Mary’s Hubcap Breakfast! 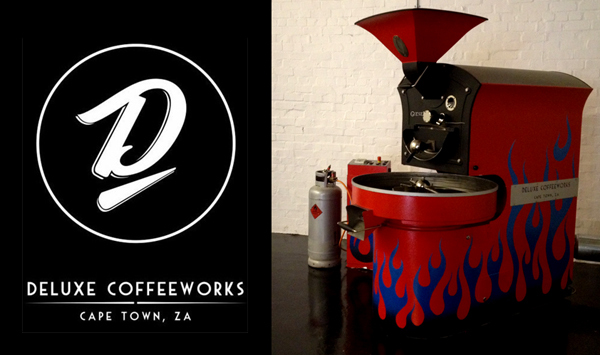 The new roaster customized by local graffiti artist, Mantis. This entry was posted in Alterations and Additions, Coffee, Deluxe on July 31, 2012 by KUBE architecture. 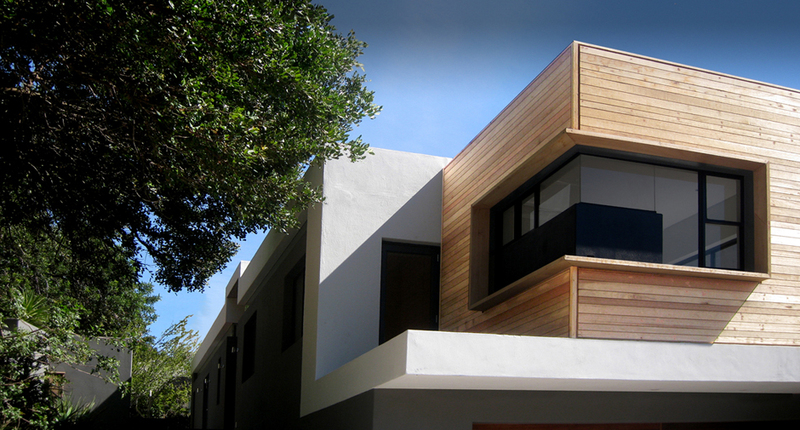 This entry was posted in Alterations and Additions, Cape Town Architecture on June 13, 2012 by KUBE architecture. The guys from Alive Architecture recently featured some of our work. You can see the online exhibition here. The Herlig Residence was completed in 2010 and is located in Oranjezicht, Cape Town. You can see more of this project and further work on our website. This entry was posted in Alive Architecture Gallery, Alterations and Additions on April 19, 2012 by KUBE architecture.